These smaller relatives of bears are native to North and South America but can also be found in Europe and Asia. They are often seen digging into trashcans but they are truly fascinating creatures. Here are 10 crazy facts about raccoons. Like humans, they are one of the animals that can use all five fingers. Because of this, they can perform various tasks that are difficult for other animals like untying knots or opening the latch of a cage, opening car doors or breaking into homes. In most languages, they derive their name due to their dexterous hands. 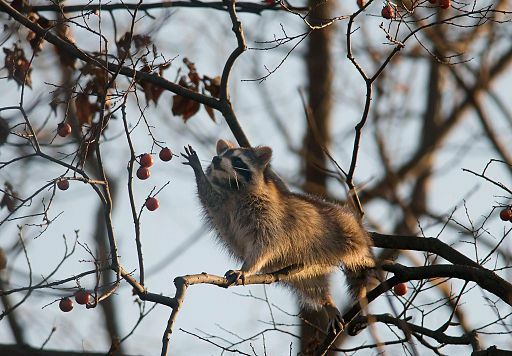 The English word raccoon comes from the Powhatan word ‘aroughcun’ which means “an animal that snatches with its hands.” The Aztec word for them is ‘mapachitli’ meaning “one who takes everything in hands”. 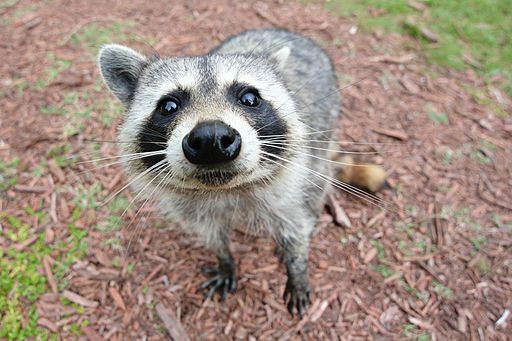 Raccoons are extremely vocal and can make over 50 different sounds. These include growling, whistling, purring, screaming and whinnying like a horse. Even though they search for food in trash cans and stay in places like abandoned cars, in spite of it, they are very clean animals. They wash their food before eating by placing it in water and dig latrines in areas where they live for disposing off the waste.